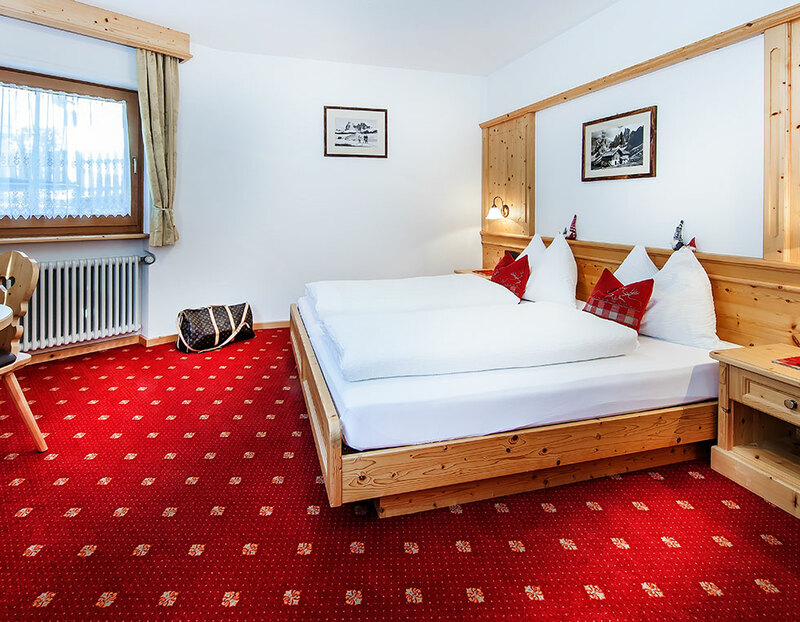 The Apartment house Alpes is located in a central but quiet location of Ortisei, the main village of Val Gardena. The ski bus stop distance only 30 m from our house. every comfort.  The cozy and comfortable ambience of our stylish apartments provides an enjoyable stay. Our house with panoramic views of the Sella mountain, the Sassolungo and the Alpe di Siusi is the ideal starting point for beautiful walks, family hikes and demanding mountain tours in the hiking paradise of the South Tyrolean Dolomites. The holiday region Val Gardena in the ski area Dolomiti Superski is a true winter paradise for skiers, snowboarders, cross country skiers and winter sport enthusiasts. The Apartment Alpes is the perfect place to rest and relax after an exciting day of skiing or hiking. 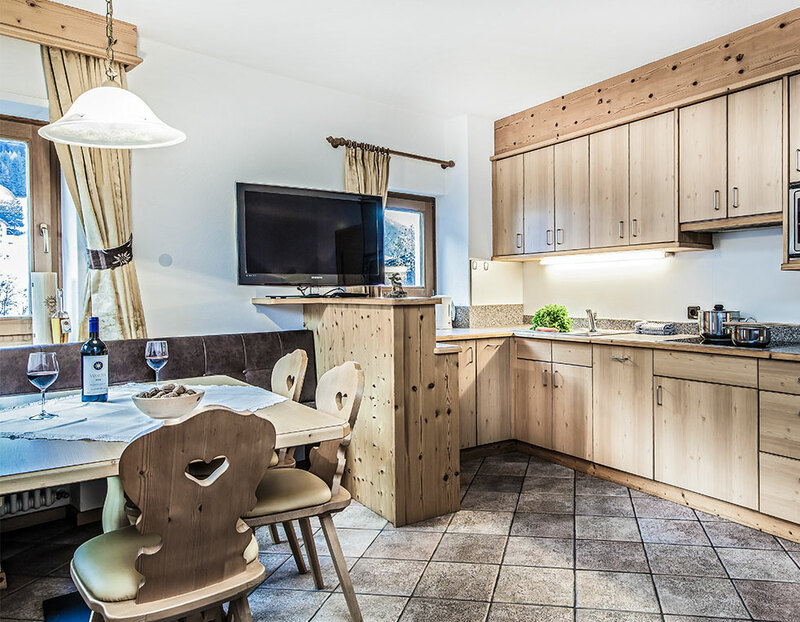 Enjoy relaxing holidays at your favorite Apartment house in Val Gardena, in the heart of the Dolomites.